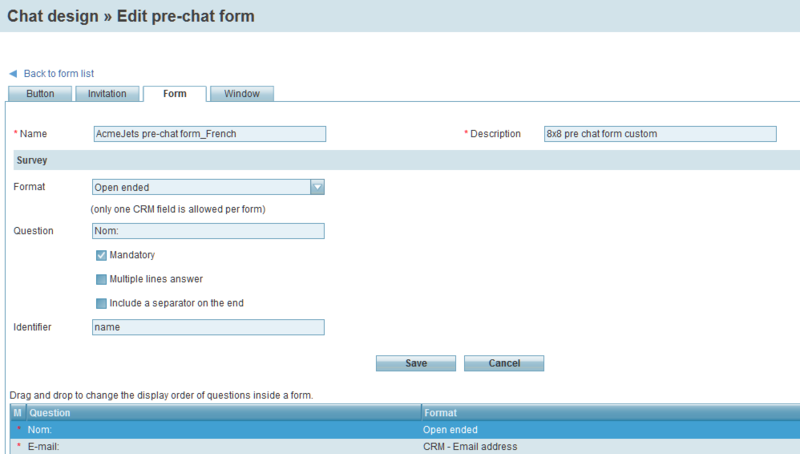 A chat form can be of two types: Pre-Chat Survey form and Offline form. 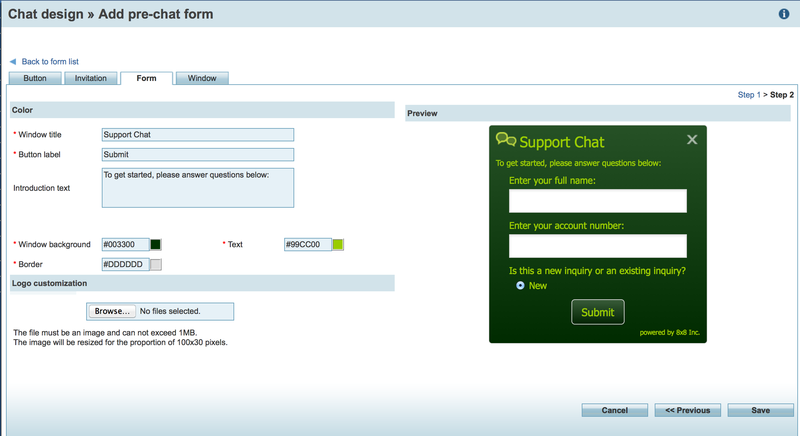 A Pre-Chat Survey form serves to gather information from a customer before initiating a chat. Using the form, you can collect credentials such as account number or case number from an existing user. This information can be used to search for existing customer records in the Local CRM and present it when an agent accepts the chat. 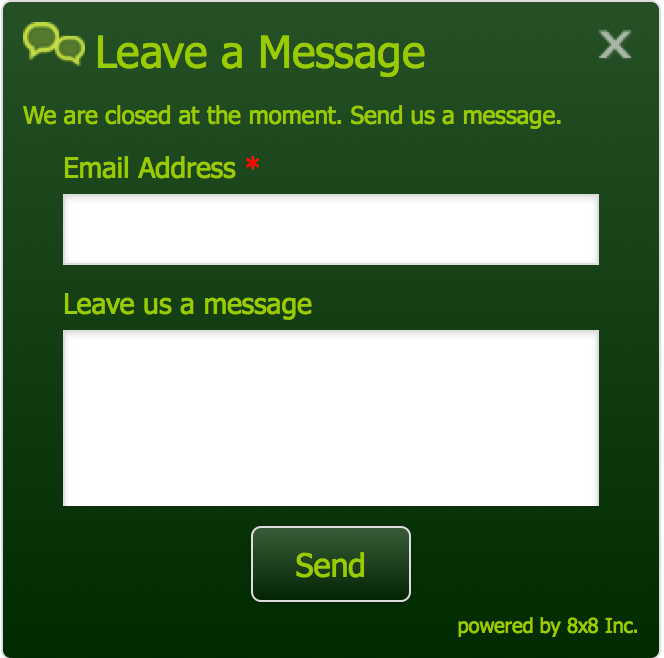 An Offline form presents an option to send an email message during chat offline hours. You can use the default form or create a custom form. To create a custom form, you can copy the default form and make desired changes or create a new form from scratch. A Pre-Chat survey form can include questions with open-ended answers or pre-set answers. Designing a pre-chat form is a two-step process. Translation: Indicates a language choice question. This offers a set of languages supported for chat translation. Select the desired languages for the customer to choose from. Open ended: Add an open-ended question such as [Enter your nickname]. Single answer: This is a multiple choice question. You must provide choices and allow the chat enthusiast to select a single answer. Add an Identifier to connect this question to its parallels in pre-chat forms in other languages. Repeat steps 6 to 10 to add more questions. After adding all questions, click Next to define the visual details of the form. Click Save. Your custom pre-chat form is now ready. 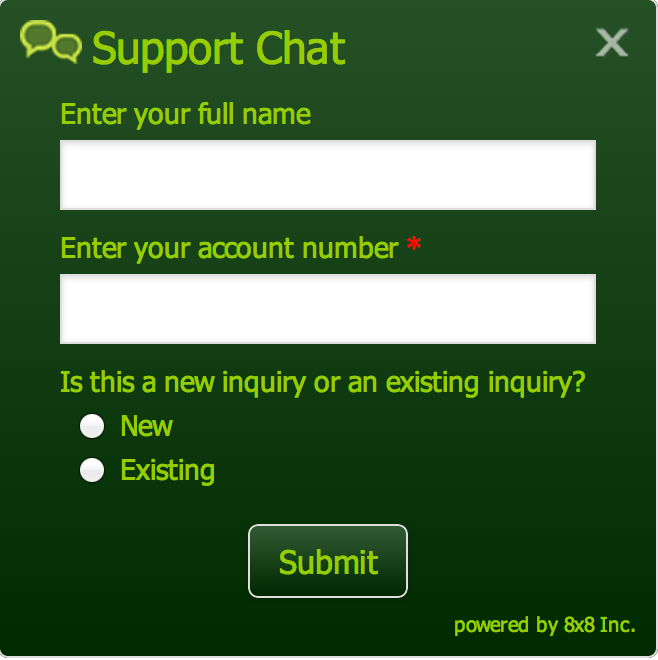 The Offline Form is meant to interface with visitors who wish to send a message when the chat channel is offline. 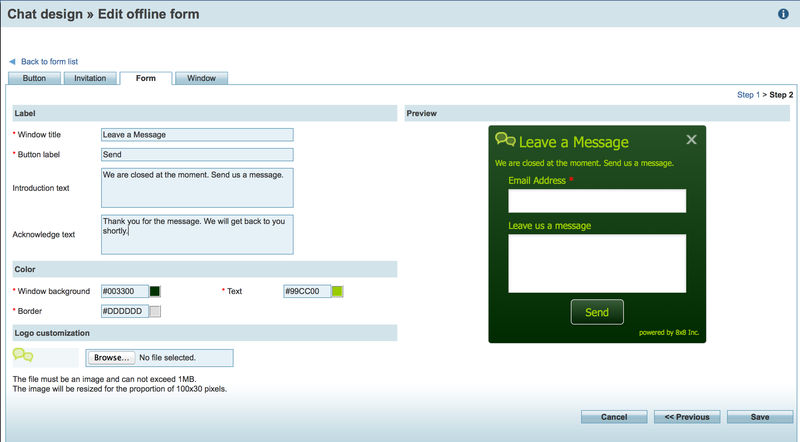 To create a custom Offline form, add desirable questions on the form and design the visual interface of the form.